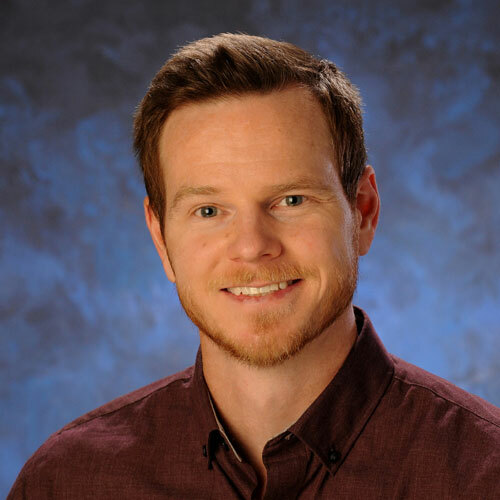 Matthew Ver Eecke is a Board Certified Licensed Professional Counselor, a NBCC Nationally Certified Counselor, a member of the American Counseling Association, and a member of the Chi Sigma Lota Honor Society. He received his Master’s of Arts in Counseling from the University of New Mexico and has been in practice for six years. He works with people of all ages, cultures, lifestyles and with diverse diagnoses to assist with personal transformation and healing. Matthew specializes in working with young adults, ages 14-25 years old, and has a special interest in trauma-related therapy. In his free time he is an avid skier and soccer player, and enjoys coaching youth in both sports.